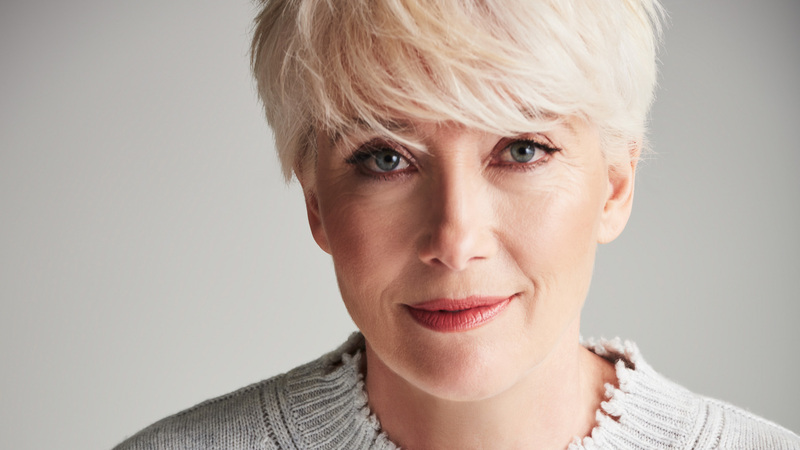 Emma Thompson joins an incredible cast as production begins in Manchester. RED Production Company (a STUDIOCANAL company) and acclaimed writer Russell T Davies are delighted to announce the dynamic cast for new BBC One/HBO/CANAL+ drama, Years & Years, a unique and ambitious six-part limited series charting one family surviving the future. BAFTA nominated Rory Kinnear (Spectre, Peterloo) joins Emma as Stephen Lyons, a financial advisor and the family’s peacekeeper who is married to Celeste played by T’Nia Miller, (Obey, Marcella), an ambitious and opinionated accountant. Russell Tovey (The History Boys, Quantico) will play Daniel Lyons, a hard-working housing officer and Stephen’s brother. Their sister, Edith, played by Jessica Hynes (Paddington 2, W1A), is radical, dangerous and calculating with a secret life. And completing the siblings is heavily pregnant Rosie, played by Ruth Madeley, (Cold Feet, Don’t Take My Baby). Anne Reid (Last Tango in Halifax, The Mother) presides over the family as Muriel, imperial grandmother to the Lyons. Years & Years is a RED Production Company production, in co-production with BBC One, HBO and CANAL+, commissioned for BBC One by Piers Wenger, Controller BBC Drama Commissioning and Charlotte Moore, Director of BBC Content. International Distribution will be handled by STUDIOCANAL. The 6×60-minute drama is created, written and executive produced by Russell T Davies, with Nicola Shindler and Michaela Fereday as executive producers for RED Production Company and Lucy Richer for the BBC. Series producer is Karen Lewis (Happy Valley, Last Tango in Halifax) and production commences this week in Manchester with Simon Cellan Jones (Our Friends in the North, Jessica Jones, Boardwalk Empire) as director and executive producer. Russell T Davies joins forces with Red once again. The 5-part Russell T Davies series will explore the AIDS crisis in 1980s London.